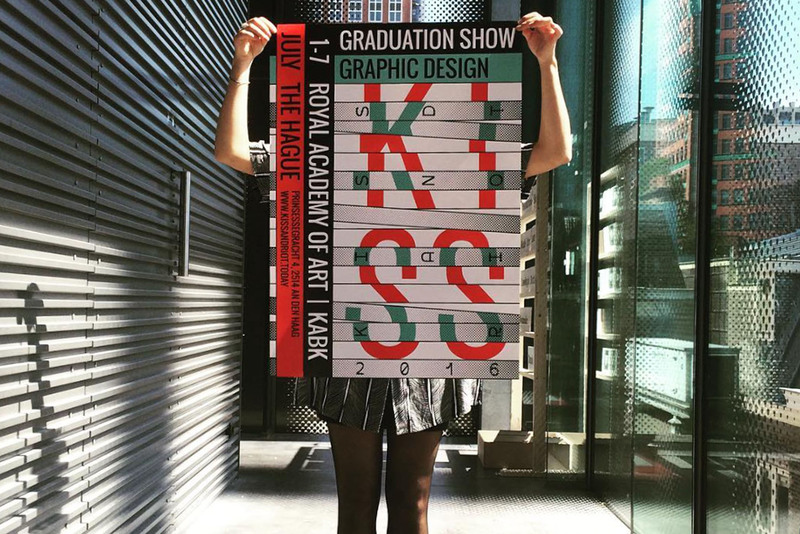 2016 — The Graphic Design class of 2016 from the Royal Academy of Art The Hague (KABK) was pleased to announce "Kiss and Riot”. 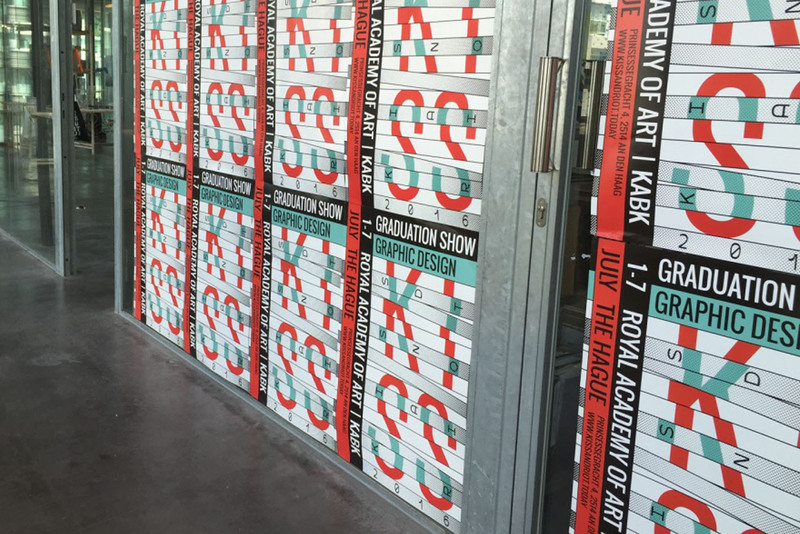 The graduation exhibition that took place from 1-7-2016 till 7-7-2016. 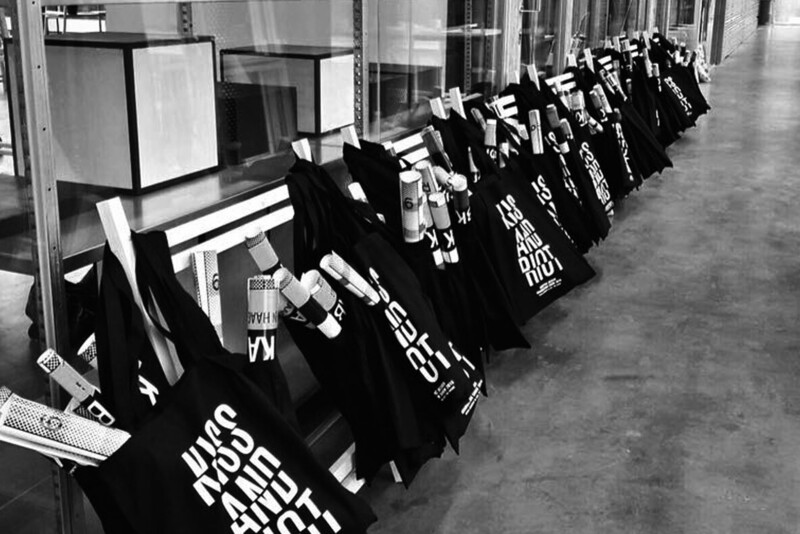 A manifestation of multi-disciplinary works by forty-four talented international students while they kissed goodbye and riot their way into the future! 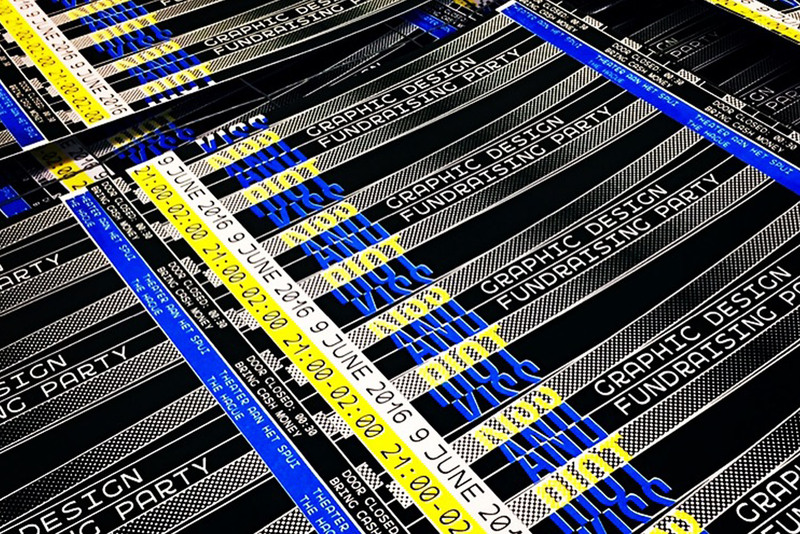 In collaboration with Christina Yarashevich, Luc Eggenhuizen and Zineb Benasserou. 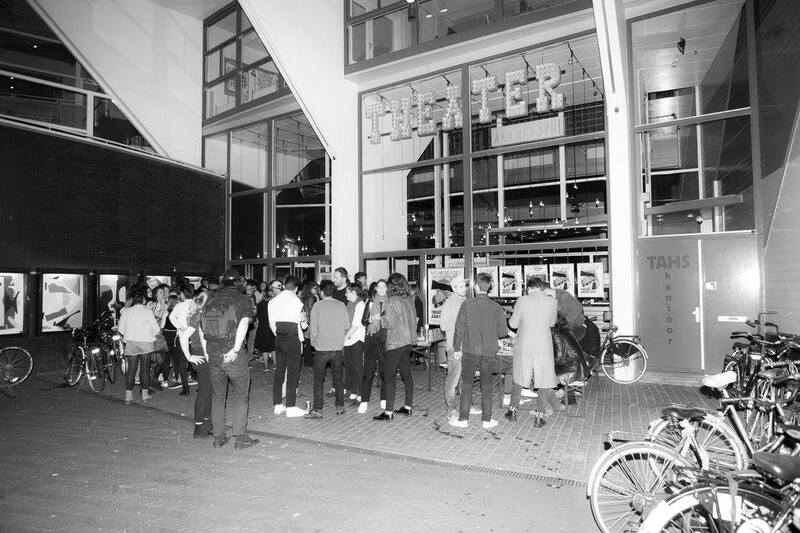 The Kiss & Riot exhibition was funded by many generous sponsors at Voor de Kunst. 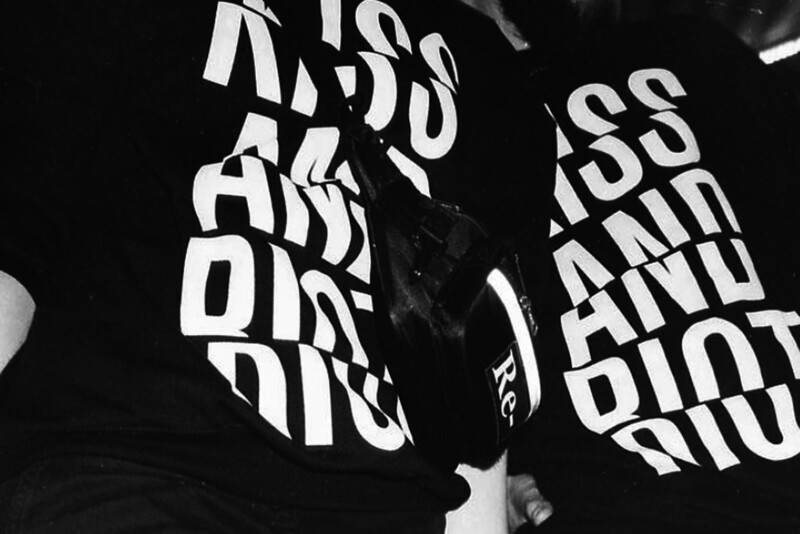 More photo's of the exhibition can be found on the Kiss & Riot Facebook. More information on the exhibition can be found on the website. 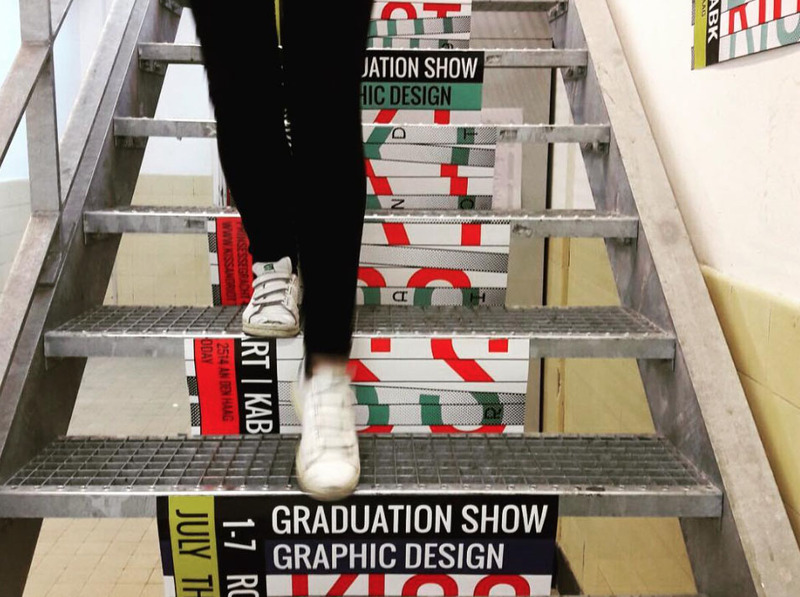 The Kiss & Riot exhibition and identity is designed and organized by the Dreamteam 2016 – John van der Meule, Eva van Bemmelen, Marlen Weise, Veerle Hoefnagels, Lisa Moret, Luc Eggenhuizen, Christina Yarashevich, Zineb Benassarou, Vera van de Seyp, Gabor Kerekes, Amir Houieh, Octavia van Horik en Naomi Naus.